Prayer is a language that each of us speaks and hears in different ways; our response to this is to offer innovative services. We pray together with ruach and music while preserving our Jewish traditions… your heart will sing and your spirit soar. All are welcome to worship with Kolot Mayim Reform Congregation, and our services are held at the Jewish Community Centre at 3636 Shelbourne Street in Victoria, British Columbia. Men and women are welcome to participate in all aspects of our services and celebrations. True to Reform Judaism we worship together in an inclusive and respectful atmosphere. 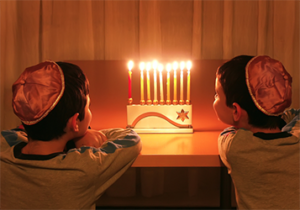 We encourage children and youth to be active in Jewish holiday events and Shabbat services. Kolot Mayim services are conducted in English and Hebrew; transliteration is available for those who cannot read Hebrew text. Our services offer a blend of Sephardi and Ashkenazi traditions with a mix of contemporary innovation. Shabbat services are held every week. 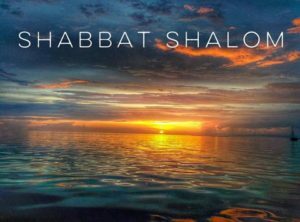 Friday Nights: alternating weeks we offer a Kabbalat Shabbat Service followed by Oneg Shabbat: blessings over the wine and challah, dessert and tea are served. Saturday Mornings: alternating weeks we offer Torah Services followed by Kiddush-blessings over wine and challah, and a potluck lunch. 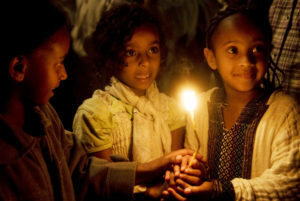 During our weekly Shabbat Service we recite prayers for the sick. We take the time to pause in the middle of the prayer so that the names of your loved ones can quietly be added in Hebrew or English by those present. If you would like a name included in our weekly Shabbat prayers, please send the Hebrew or English name to km@kolotmayimreformtemple.com. Below is a list of our annual holiday events; most are held in our worship space at the JCC. Some events are held elsewhere in the community, for example at members homes. Everyone is welcome to participate.